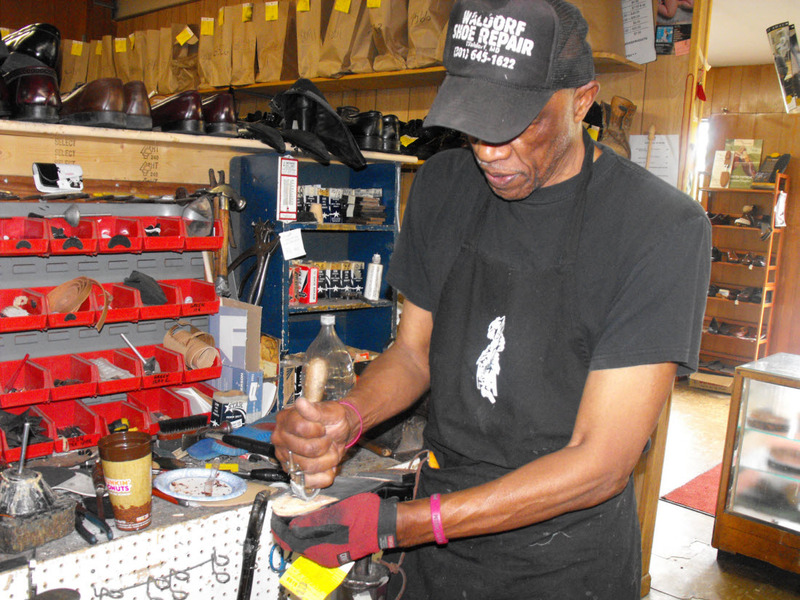 Waldorf Shoe Repair can help alleviate a variety of physical problems. Worn heels will change your gait. When you're not walking properly, your feet, ankles, knees, hips and back are at risk. Quality shoes can be resoled several times at a fraction of the cost of new shoes and can provide many years of comfortable service. We raise soles, tighten tongues, raise heels...we'll even dye for you! We offer a variety of products to help extend the life of your footwear and leather goods. Tauer & Johnson Shoes are not just a part of your wardrobe; shoes are an investment in the protection and comfort of your feet. We are craftsmen in the true sense, we take pride in serving our customers. If your shoes aren't becoming to you, you should be coming to us! © 2018 Waldorf Shoe Repair. All rights reserved.